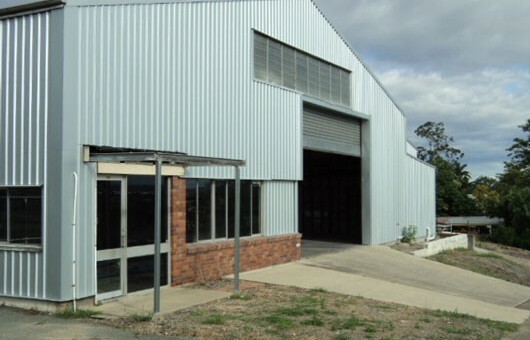 Marshall Renovations were contracted by AMPAC to completely overhaul their warehouse in Salisbury, Queensland. As a part of the project, we were asked to do a complete renovation of the warehouse which included the roof, the interior & exterior of the warehouse as well as fitting new offices in the warehouse. Here we have some before and after pictures to showcase the wonderful job done by Marshall Renovations.